If you are looking to try various types of trading at one place then Alpari might be a good option for you as along with FOREX trading it also offers other trading services, such as spot commodity trading, CFDs, futures and spot metals. This firm was established in 1998 and since then it has gained the trust of a significant number of clients. The brokerage firm offers various platforms which include but are not limited to MetaTrade 4, Alpari Direct Pro, MetaTrader 5 and Alpari Direct and traders are allowed to choose a platform according to their individual requirements. Moreover, three types of trading accounts are available with each having different requirements and conditions. Standard account has initial deposit requirement of $200 and it is minimum among all three accounts. Alpari also offers demo accounts to traders to allow them an opportunity to practice before directly trying their skills and luck in the real world. 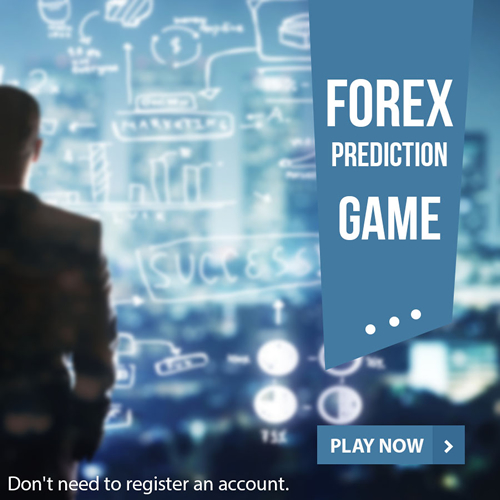 A mobile app is also available to make trading easier and simple for FOREX traders. Various options are available when it comes to withdrawing or depositing funds, such as wire transfer, VISA, Skrill, credit/ debit cards and Web-Money. 24/5 customer support is available at Alpari.